Mari is an experienced family solicitor who has, until recently, been specializing in all aspects of family law and now practices as an all issues family lawyer mediator. 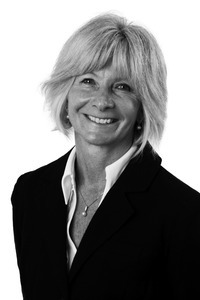 Mari is FMC accredited and qualified to undertake Mediation Information and Assessment meetings. Mari’s experience and understanding of the law enables her to offer a structured and informed approach in mediation. She assists couples in resolving issues that arise out of their separation in a constructive and non-confrontational way.